hey guys,we would like to challenge you to a match-re match with us DOCKERS. 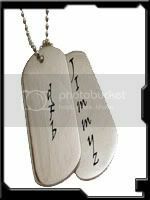 my msn is foonfoon50@hotmail.com click me we can fix something. 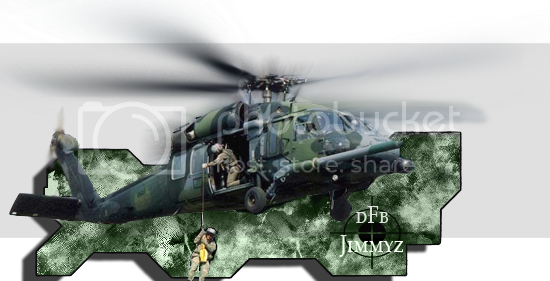 Jimmyz or Cali will be in touch soon. Yo yo FOON whats up glad you guys stopped by.. So what are we talkin here 1 FOON vs 8 dFb'ers? That sounds fair to me lol..
MattMan wrote: Yo yo FOON whats up glad you guys stopped by.. So what are we talkin here 1 FOON vs 8 dFb'ers? That sounds fair to me lol..
cool GREEMAN would be nice to play you guys,heard some good thigs about you guys. BTW:GREENMAN your avatar is so cool,i grown up watching HULK on TV. FOON tryed to reach u on email and got rejected. I will look for u on MSN! 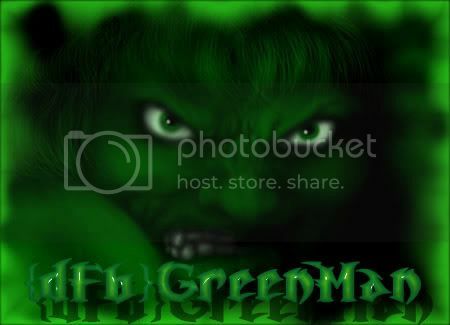 FOON wrote: BTW:GREENMAN your avatar is so cool,i grown up watching HULK on TV. Thanks a bunch. Cali made it for me. My sig that is. Postman/vanquisher made my avatar. No tard thats a spork !! !